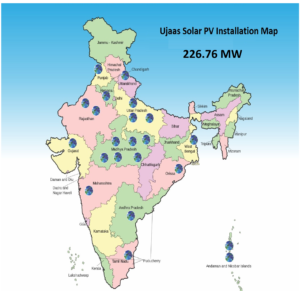 UjaasTM My Site, caters to the need of various commercial organizations, who wish to install solar power generating systems on their own premises or sites of their choice. 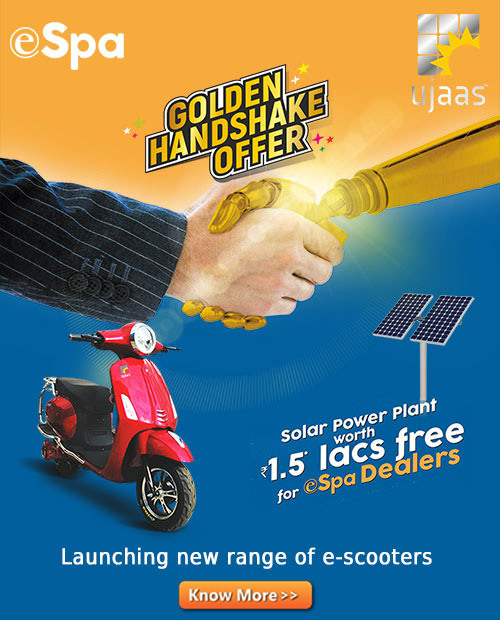 It provides opportunity for the clients to setup solar power producing units at their own locations.The premises installation attracts very less approvals & permissions and can be executed quickly. We provide complete turnkey solution whether it is a ground mounted or a roof top solar installation. We assist you in selecting the suitable location and provide you with a detailed insolation and feasibility study. We assist you to select the appropriate site by doing the installation and feasibility study. From designing to procurement till commissioning we take care of entire responsibility. O&M contracts can also be offered as per your needs. The plant size varies from 25 KWs onwards. Our dedicated team of experts takes responsibility of your plant establishment and helps you in optimizing the process and increasing your solar power generating.